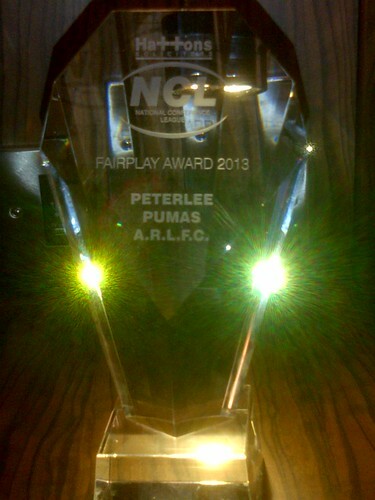 Peterlee Pumas won the National conference league fair play award last night in Huddersfield. A huge even was very well attended at the packed out Cedar Court Hotel. 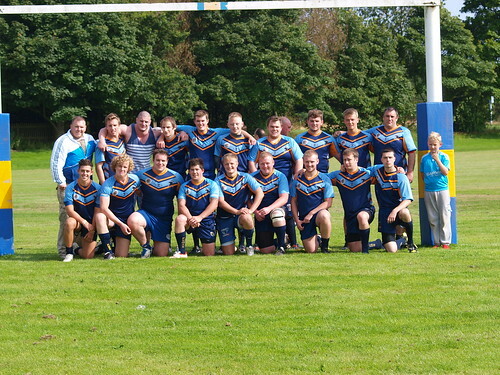 The NCL is has strict rules with regards to discipline and large fines and suspensions are handed out to those who cross the line and the Peterlee outfit had to hold their discipline whilst still developing in learning in a very tough division. 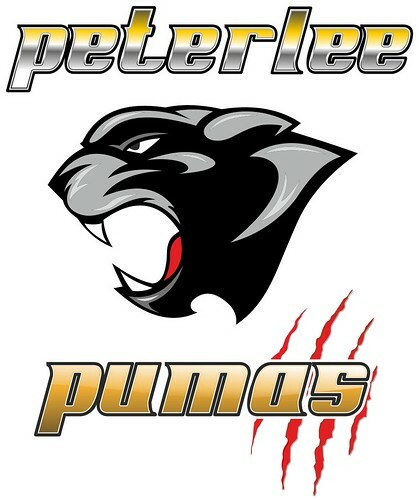 Peterlee are currently looking to recruit more Men's team players for the start of the campaign in March 2014 to put a much stronger effort in having finished bottom this year in their debut season, the work has already begun and pre season starts proper in January..